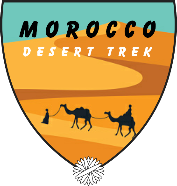 After breakfast our Morocco Desert Trek start around 8:30 am through the sand dunes towards a small oasis where we will take our lunch break in nomad tents at 13.00hr . 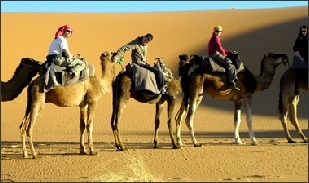 Then we continue our trek before sunset departure around 2 hours walking towards the camp where you spend the night. 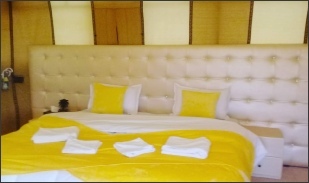 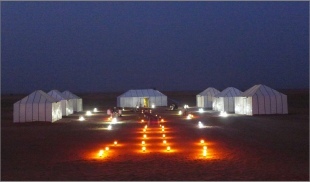 You will enjoy delicious diner and music drums, the sky full star and lovely quiet place in the middle of the sand dunes. 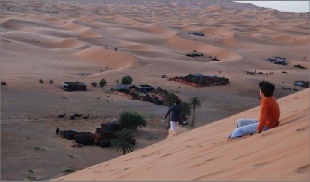 After breakfast we trek through the dunes and we return to the village. 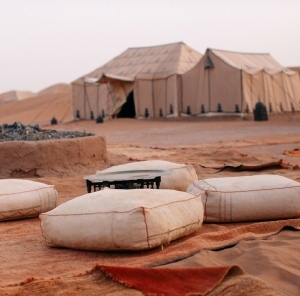 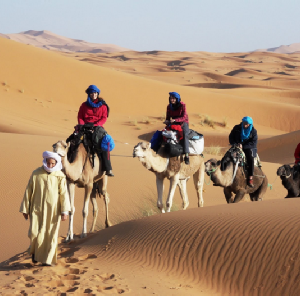 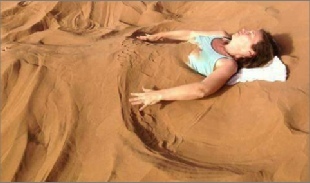 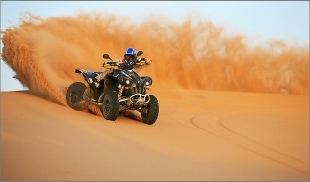 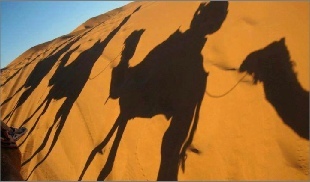 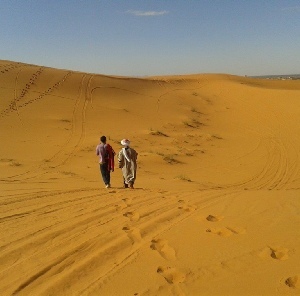 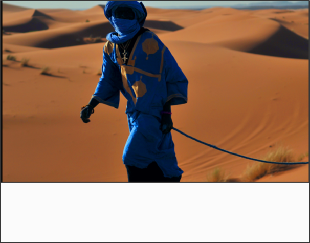 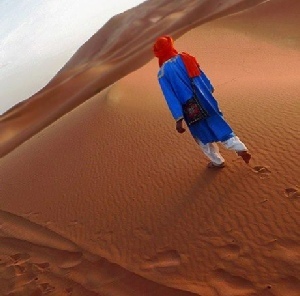 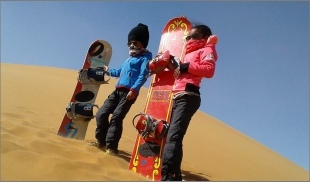 The adventure Merzouga Desert trekking is available every day during the whole Morocco travel season. 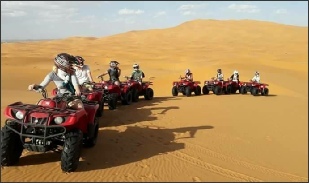 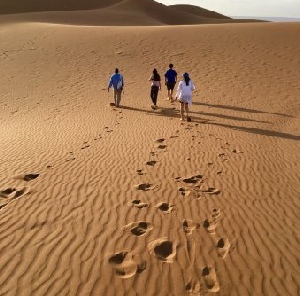 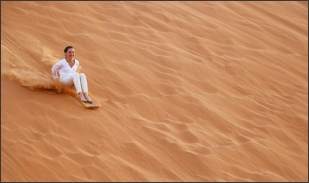 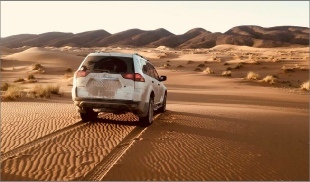 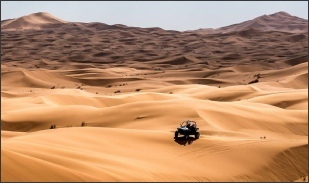 We Offer to do all tours around the Erg Chebbi and admire all of the massive dunes, the highest dunes reach 150 meters, and spent the night at full hamada desert . 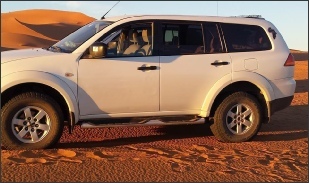 In these areas have been exploited mines of lead and quartz, with more rudimentary methods, the input of some of these mines remains visible. 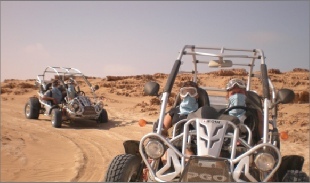 Always existed fossiles.many of them real mines are common, sometimes samples of remarkable pieces are highlighted. 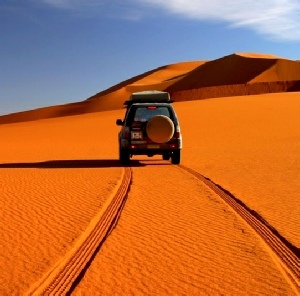 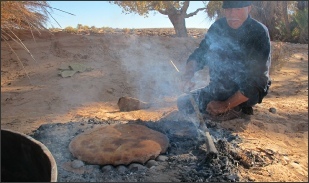 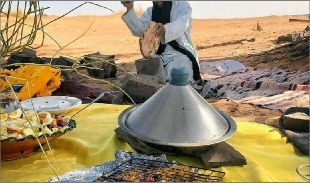 4x4 comfortable car , Visits , Sleeping in a nomadic family in the desert full hamada , Dinner & Breakfast , All Visit around Erg Chebbi.